Ali Özer, a 48-year-old doctor who was jailed due to his alleged links to the faith-based Gülen movement, has died of a heart attack in Çorum Prison. 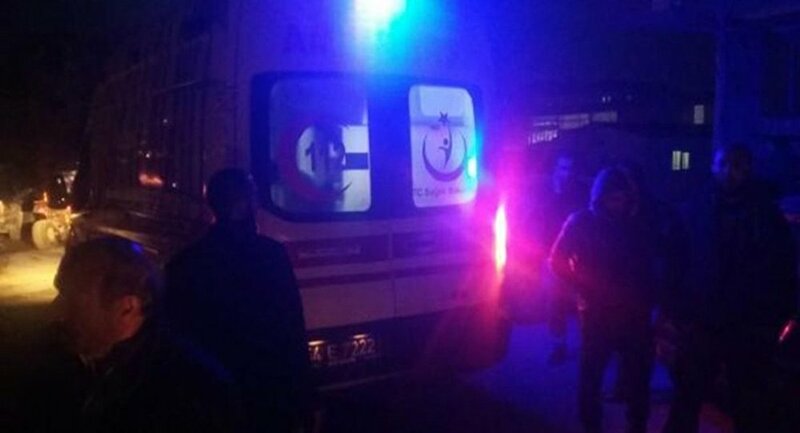 The doctor died at the Çorum Teaching and Research Hospital, where he was taken after suffering a heart attack in his prison ward. There have been many cases of suicide and deaths in prison, some of which were found to be suspicious, of people who have been affected by the purge of Gülen movement followers.